Kilkishen National School. 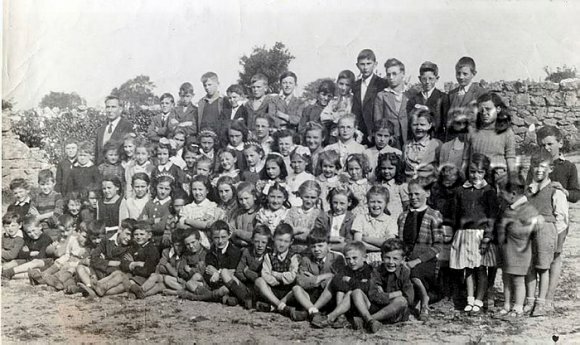 The pupils of Kilkishen National School photographed c.1945. Boys 1899-2005 and Girls 1901-2005.